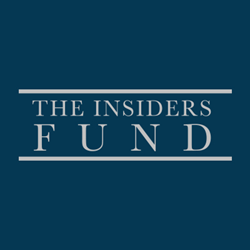 Harvey Sax’s The Insiders Fund generates one-year returns of 33.02% net of fees. A small hedge fund based in Park City, Utah is gaining worldwide recognition for generating record breaking returns through its use of insider information. 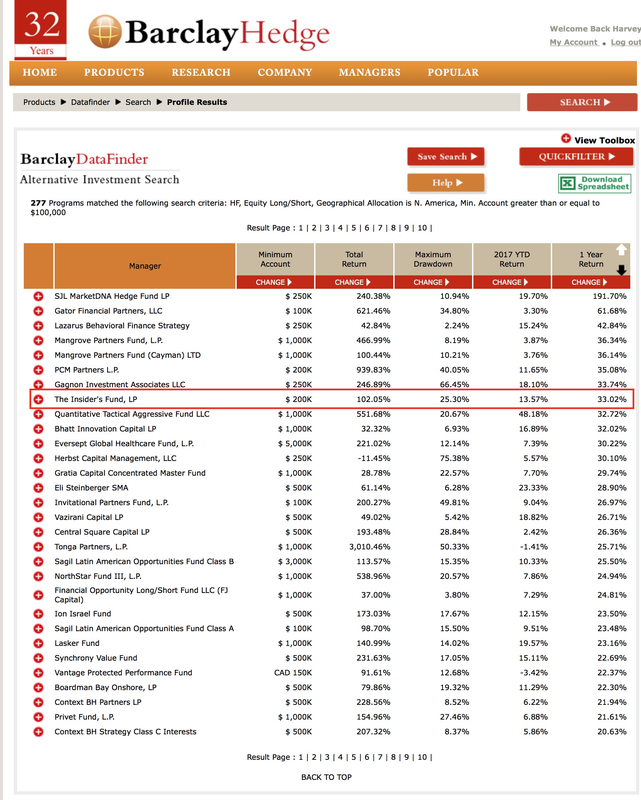 The Insiders Fund, managed by veteran investor Harvey Sax, has generated one-year returns of 33.02% net of all fees. That performance ranks the Fund amongst the top 20 “Long/Short” hedge funds in the world.